Pre-eclampsia (PE) is a serious complication that affects 7 percent of first-time pregnancies in the United States (reviewed in Ref. ). 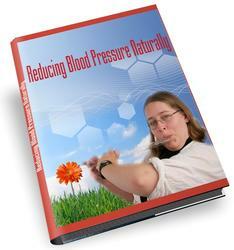 The mother shows signs of widespread alterations in endothelial function, such as high blood pressure, proteinuria, and edema. In some cases the fetus stops growing, resulting in intrauterine growth restriction. Compounding the dangers of this condition is the fact that the maternal and fetal signs can appear suddenly at any time from mid-second trimester until term—hence the name preeclampsia, derived from the Greek eklampsis, meaning "sudden flash or development." The PE syndrome reveals the significance of CTB pseudovasculogenesis. Floating chorionic villi in PE placentas are relatively unaffected. However, anchoring villi and the invasive CTBs they spawn show distinct anomalies. The extent of interstitial invasion by CTBs is variable, but frequently shallow. Endovascular invasion is consistently rudimentary, making it extremely difficult to find any maternal vessels that contain CTBs . These anatomical defects suggested to us that in PE, CTB differentiation along the invasive pathway is abnormal. Biopsies of the uterine wall of women with this syndrome showed that invasive CTBs retain expression of adhesion receptors characteristic of the progenitor population and fail to turn on receptors that promote invasion and/or assumption of an endothelial phe-notype . In addition to adhesion defects, immunolocalization on tissue sections of placentas obtained from the most severely affected patients showed that CTB VEGF-A (Figure 3) and VEGFR-1 staining decreased; staining for PlGF was unaffected. 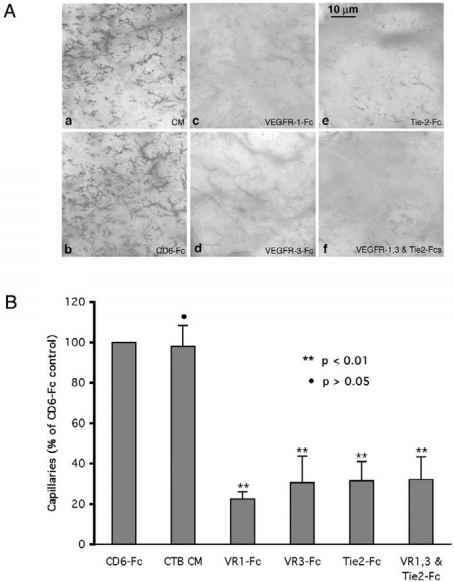 Cytotrophoblast secretion of the soluble form of VEGFR-1 (sFlt-1) in vitro also increased , an interesting observation in light of the recent discovery that excess sFlt-1 contributes to a pre-eclampsia-like syndrome in mice .